Atlanta agents are invited to an exclusive Monte Hewett Homes VIP Luncheon at Plateau West, its new Westside Atlanta townhome community. On Wednesday, April 17, from 11 a.m. to 2 p.m., agents will enjoy live music, a catered gourmet lunch, tons of additional incentives and tours of the newly opened Lochner model townhome. 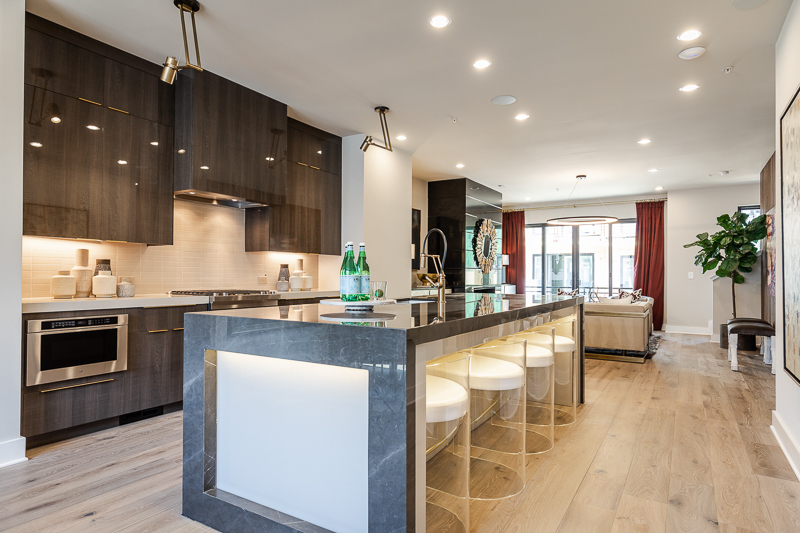 Priced from the mid-$800,000s, the luxury, three-story townhomes at Plateau West feature open-concept designs with 2,466 to 2,643 square feet of thoughtfully designed living space, two-to-three bedrooms, three-and-a-half baths and two-car garages. Designed for a Life Well Built, townhomes also offer optional elevators and included rooftop terraces. In addition to live music from DJ James and a catered gourmet lunch, attendees will also be included in drawings for gift cards to Buckhead Life, Natural Body Spa & Shop and Treat Your Feet, as well as agent bonus options as Monte Hewett Homes VIP Insiders. Additionally, the first 20 guests will receive wine gifts! Located at 436 Trabert Avenue NW in Atlanta, Plateau West is perfectly situated in the heart of up-and-coming Westside Atlanta. 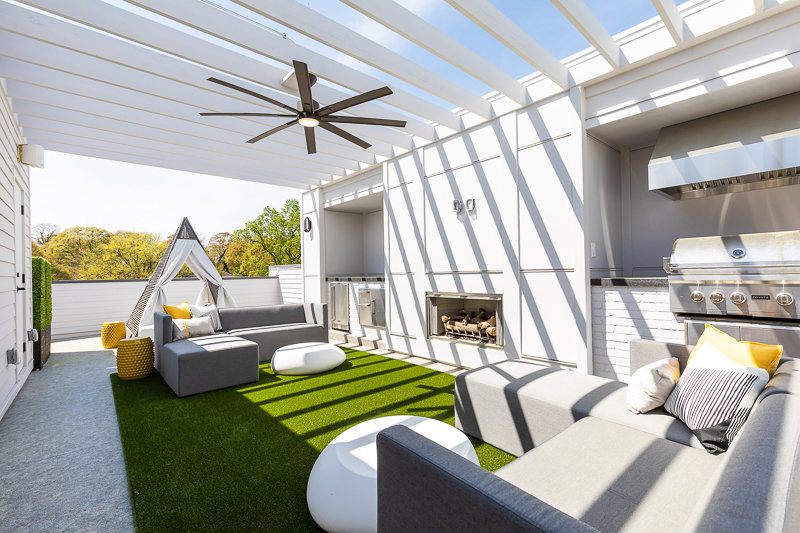 Residents enjoy soaking in the breathtaking Atlanta skyline views from their rooftop terraces at the end of a long week and the many nearby options for shopping, dining and entertainment. Adjacent to Loring Heights Park and Duck Pond, this charming community offers residents a sought-after walkable lifestyle with West Midtown and the planned Atlanta BeltLine Southside Extension both nearby. Further shopping, dining and entertainment options are a short drive away in Buckhead. RSVP for the VIP Luncheon at Plateau West by contacting Agent Paula Burr at 678-460-0709 or Paula.Burr@MHHomes.com. To learn more about new luxury home opportunities throughout Atlanta from Monte Hewett Homes, click here.